Freelancing is an increasingly popular way to work. Over the years, Freelancing is becoming more and more popular in Nigeria as ordinary unemployed Nigerians are now banking several millions from the comfort of their homes or offices as freelancers. But what is freelancing, why do people freelance and can I make a career out of it? This article answers the 10 questions Nigerians are always asking about freelancing. Freelancers are hired by individuals and organizations, including micro enterprises, small and medium sized enterprises, large companies, like Tesco, charities, local and central government, e.g., HM Revenue & Customs, and public bodies. Demand for services varies but research has shown that the demand for freelance workers increases during "times of economic uncertainty". So this is a great time to freelance! Job information sites such as itjobswatch or just searching and counting the number of freelance opportunities can provide useful information on the demand for freelance services. But don't be discouraged if your service doesn't appear popular. In fact, offering a service that has low demand also means that there is less competition and that's great for your future earnings! Getting paid to travel. If you enjoy traveling, then freelance work can take you around the world or further a field. What's more, you can travel at someone else's expense! Having to find work. If you're a freelancer then there's no boss to give you your first (or next) job. So, it's up to you to find work. 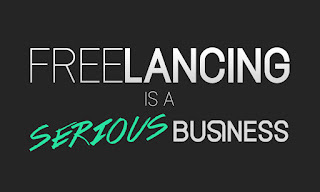 Luckily, there are Web sites that specialise in freelancing that can assist to make this process easier. Having to maintain your CV. Your CV is what's going to help you get your next job, if not your first one, so you'll need to update it as jobs are completed and new skills are acquired. This can become a chore but it's necessary if you want to convey your current experience and knowledge. You can also work from the comfort of your home as a data entry operator, article writer, CCTV operator, proofreader and so on. As indicated, the Internet has opened numerous opportunities for people to work remotely without the need to be at a client's site. 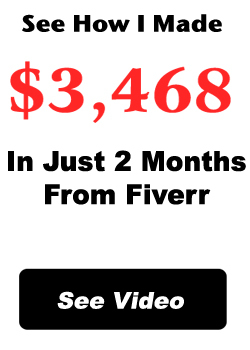 today, their are many micro jobs websites globally that generates hundreds of millions of jobs annually. to get started, you need to know the top performing of those sites and the way around them. as their are a lot of other freelancers across the globe that are also competing for those jobs, Nigerian freelancers have to know their way around those websites. 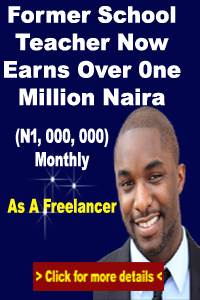 i have written a well explained and down to earth step by step guide that will help ordinary Nigerian freelancers to make millions of Naira annually from those sites. you can see the guide by clicking this link. 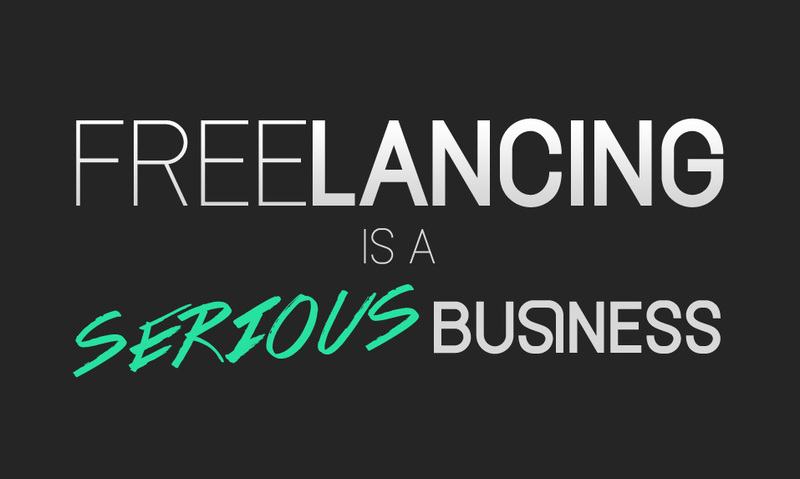 Fortunately, there are specialist sites that can help you freelance your services. On these sites, you'll find jobs with differing requirements and budgets. You'll also be able to advertise 1 or more services, indicating your skills, daily or hourly rate and locations, if you also wish to work at a client's site. And unlike job boards or CV aggregators, you'll also be able to use the site to interact with job providers to, for example, clarify requirements or work with them once you've got the job! Absolutely, yes! If you're currently working, you can try out freelancing in parallel with your main job before deciding whether to do it full-time. If you're between jobs or on a career break then freelancing is a way to quickly earn some money whilst filling the empty space on your CV. And who knows, you might just like it! Freelancing has become an increasingly popular way to work and has many advantages over traditional employment. This article has covered 10 questions most frequently asked about freelancing by Nigerian freelancers, what is freelancing, why do people freelance and can I make a career out of freelancing?